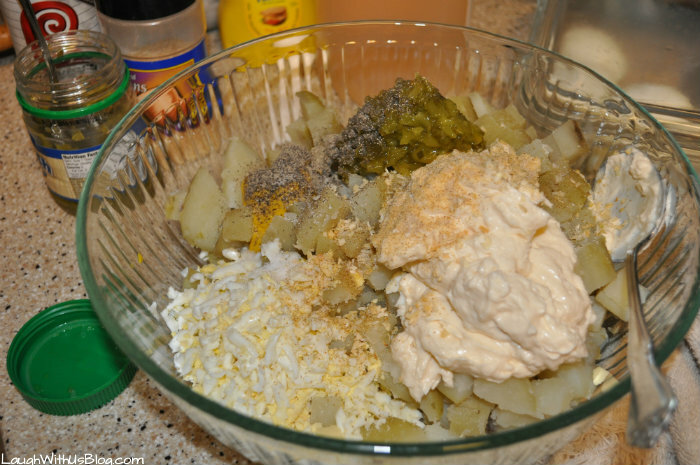 I love homemade potato salad! 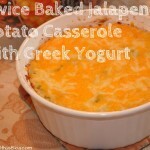 It’s one of our Easter meal must have side dishes. 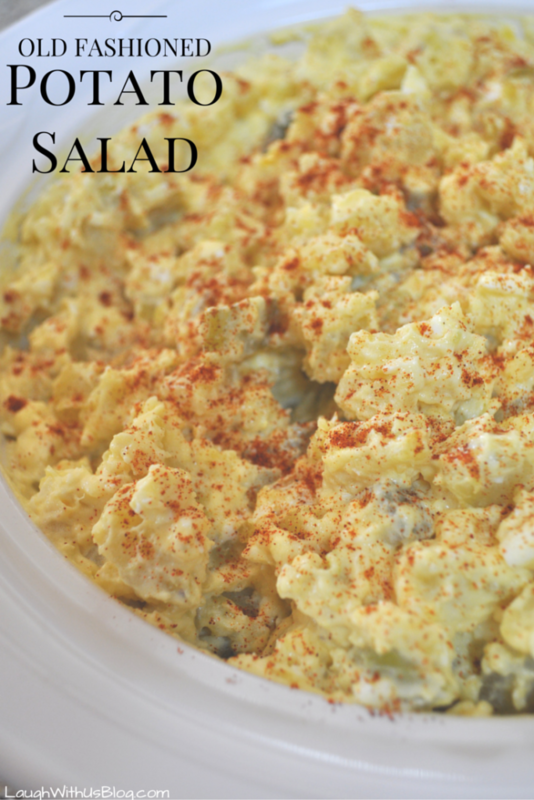 Where as Jason’s grandma Doodle would usually purchase the potato salad for Easter, I always make it from scratch just like my mom made it. Well, it’s how I remember my mom making it. Through the years I’ve made changes and additions of my own. I didn’t even realize it until Mom helped me make it one day! 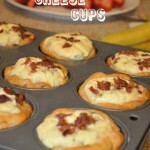 I guess recipes tend to change over time just like gossip does! 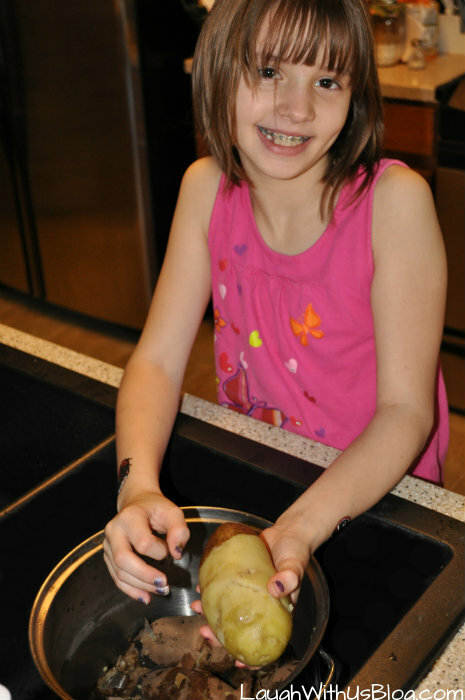 Peeling the potatoes is a great way to get the kids involved. I remember peeling lots of potatoes when I was a kid, and it was always a fun job! Assemble ingredients. Peel and chop potatoes. I use a grater for the hard boiled eggs. It’s how Mom always did it. Gently fold in all the ingredients except paprika to the chopped potatoes and eggs. My mom always chops up dill pickle slices. I admit that I do like the chunkier pickles in the potato salad, but when I weigh the time to chop them verses spooning in dill relish…I go with the relish! I don’t remember if she used chopped onions, but I love the dried minced onion. 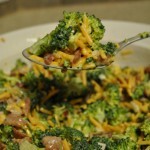 It gives it a great flavor without that chomping into a raw onion experience. 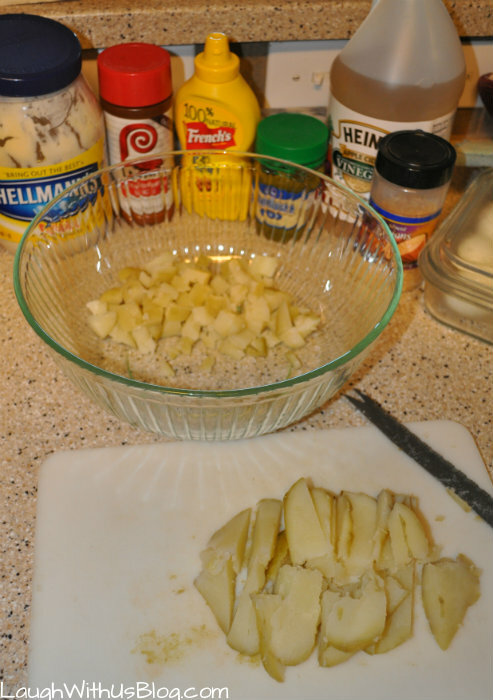 Sprinkle potato salad with paprika. Serve and enjoy. 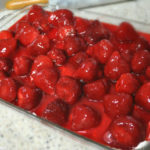 For occasions like Easter I always make it the day before and refrigerate it! I always get compliments on my potato salad. My response is, "It's just like Mom used to make!" Grate or chop hard boiled eggs. Gently fold in all the ingredients except paprika. Transfer to serving dish and sprinkle with paprika. I still make potato salad almost like you do. I chopped the dill pickles back when you were home because I don’t think I knew about dill pickle relish back then, or maybe it was more expensive. I agree that chapped pickles are better, but I use relish for thesame reason you do. I grated the eggs because some of the family don’t like to eat pieces of egg. I use real onion, but I grate that also because I feel the same way you do about chewing raw onions. I don’t think I ever tried dried onions, but will do so next time I make potato salad. I forgot to say that unlike you, I never measured anything, just put in what looked about right. But I don’t make potato salad very often now and am not as good at judging as I once was. I’ll keep your recipe. Finally! The exact same potato salad my mother made and her mother before her (born in 1894, by the way). 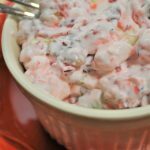 We called it Southern potato salad and its the absolute best and only one I will tolerate on my holiday table. 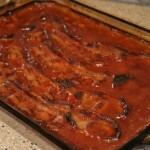 Thank you for the recipe so that others can recreate it and pass it on in their family. This is very good. I will make it again. 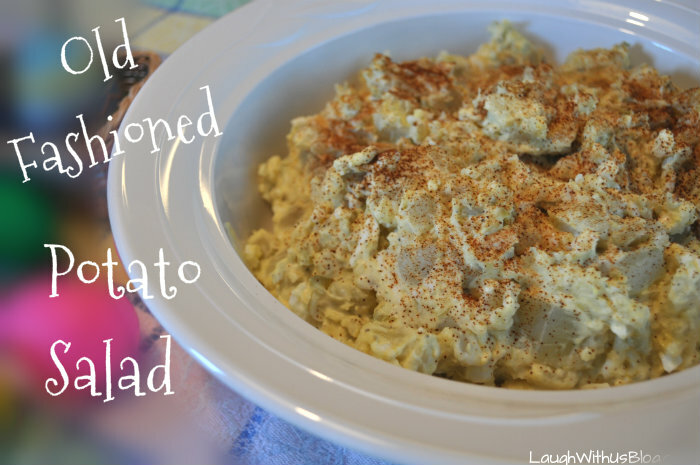 I had been looking for a better potato salad and now I have found it. Thank you.. Funny, but this is exactly how my mom taught ME to make potato salad, too! Why am I not surprised??? lol Love it!